Aubrey is a reclusive, misanthropic estate agent who lives in a one-bedroom flat. She is professionally Unhappy. Aubrey’s twin sister Emily is an out-of-work actress with an unhealthy amount of time on her hands. For the time being, she is professional Nothing. Though having shared an organ or two in the womb, the twins’ lives have taken largely dissimilar (but equally disillusioning) routes over the course of thirty-nine years. A couple of years on from the death of their darling Grandmother (and only known relative), each is still figuring out what it means to be both one’s own person and a part of someone else. 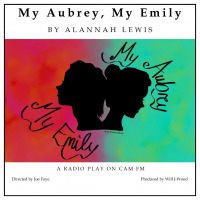 When Emily comes running to Aubrey with tales of their Grandmother’s house having been flooded, Aubrey has no option but to let her sister back into her life, even if that means both their personalities being subsumed under the stress of cohabitance. 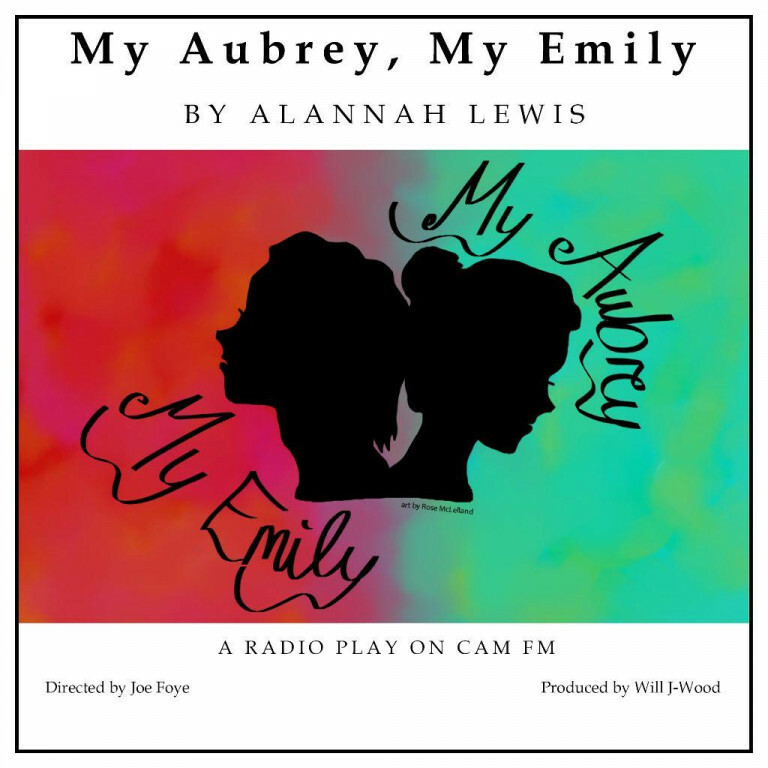 My Aubrey, My Emily is a tragicomedy told from two sides. It is about sisterhood, loss, loneliness, deception, familial love, and a donkey.